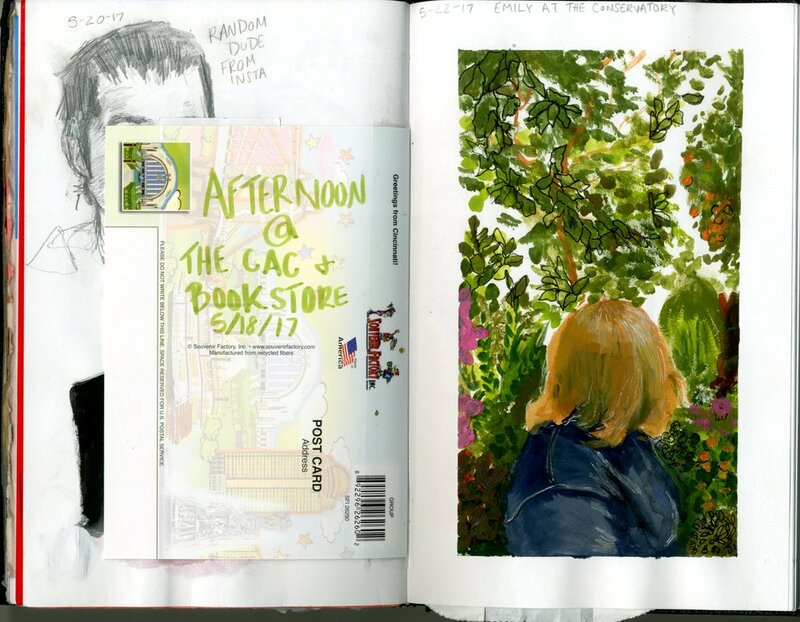 These are a look into the sketchbooks that are constantly with me. I try adding a variety to my sketchbooks to make them tangible and interesting while capturing my progression on projects or how I'm presently feeling. 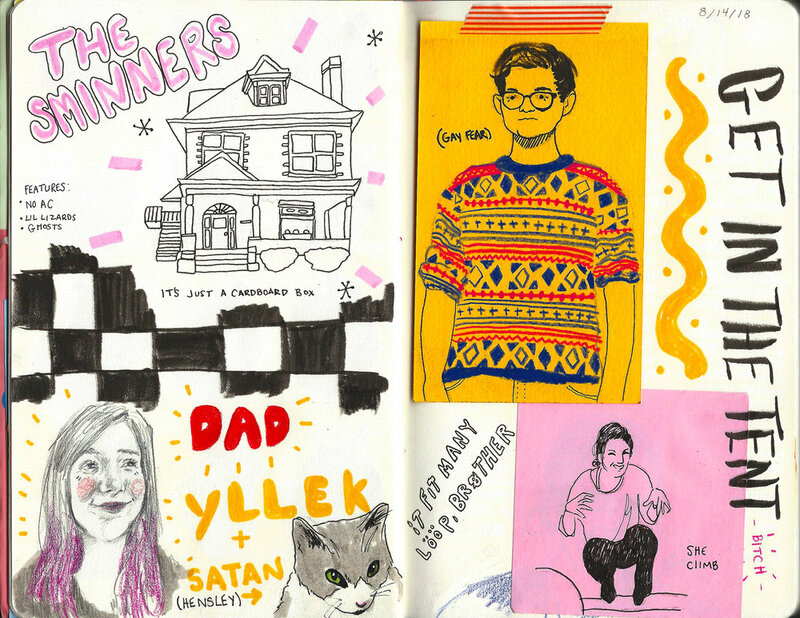 I document my sketchbook regularly on Instagram.